The new state-of-the-art building was a huge improvement after cramped conditions in Alexandra Palace and Lime Grove Studios. 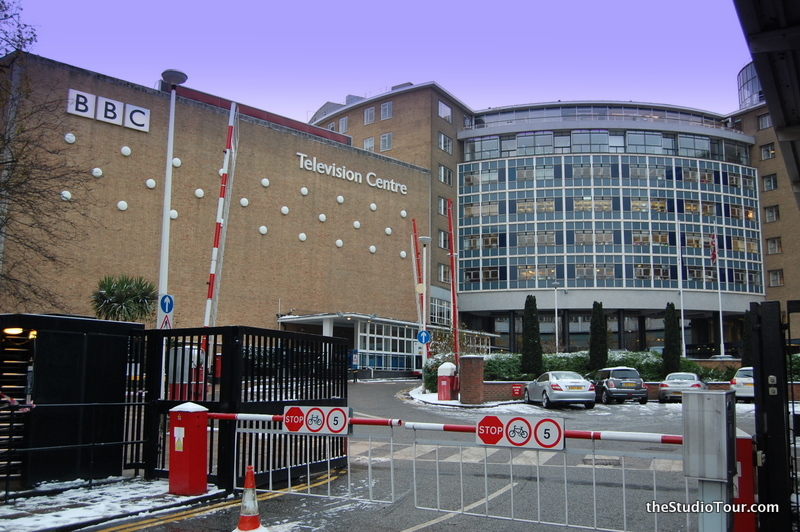 The site on which TVC was built was used for the 1908 Franco-British exhibition. 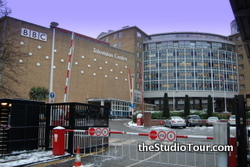 The building was damaged by a car bomb located outside Television Centre in March 2001. Staff evacuated the premises and no-one was injured.The attack was attributed to dissident Irish Republicans.